As his strong play drew more attention from opposing teams, pitchers began to throw around him, choosing to give him a free base rather than allowing him a chance to hit a home run. This lowered scouts’ interest, but it was not Toral’s fault. 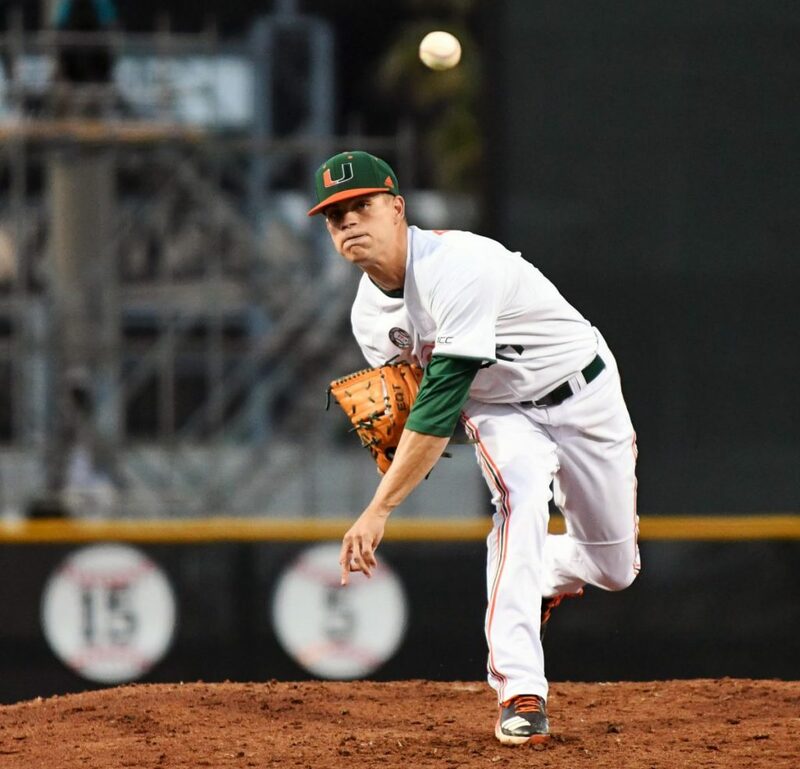 Freshman right-hander Chris McMahon guided UM (17-23) through the first four innings of Wednesday night’s game unscathed. But the Panthers (19-21) found a chink in his armor in the top of the fifth inning. The win marked just the second time the Panthers have beaten the Canes. 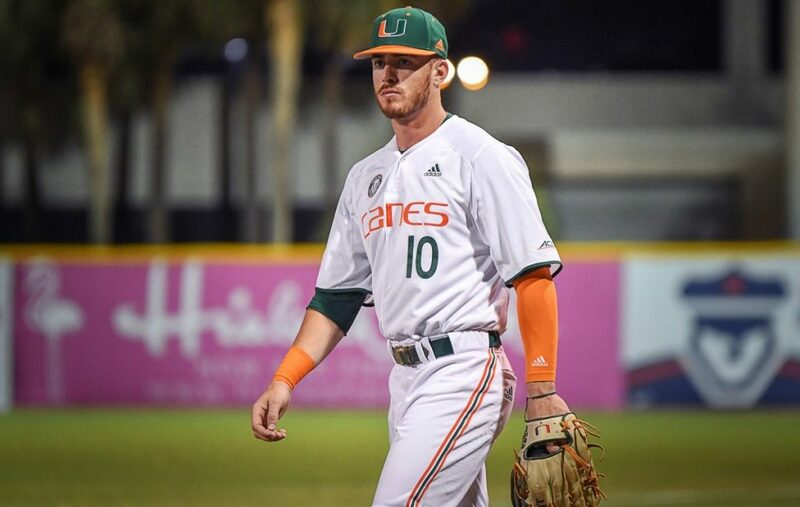 UM now leads the all-time series 17-2. 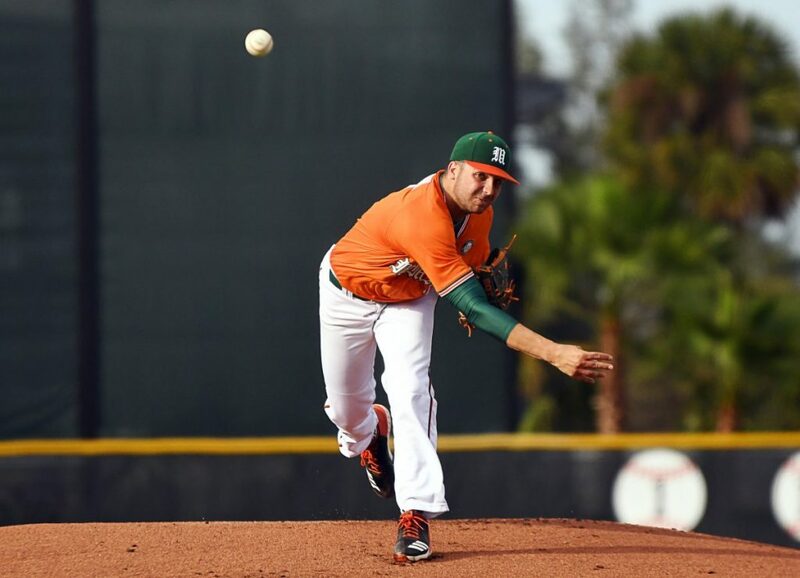 The West Chester, Pennsylvania, native has been on a pitch count since his return, but made it all the way up to 89 pitches on Wednesday evening. 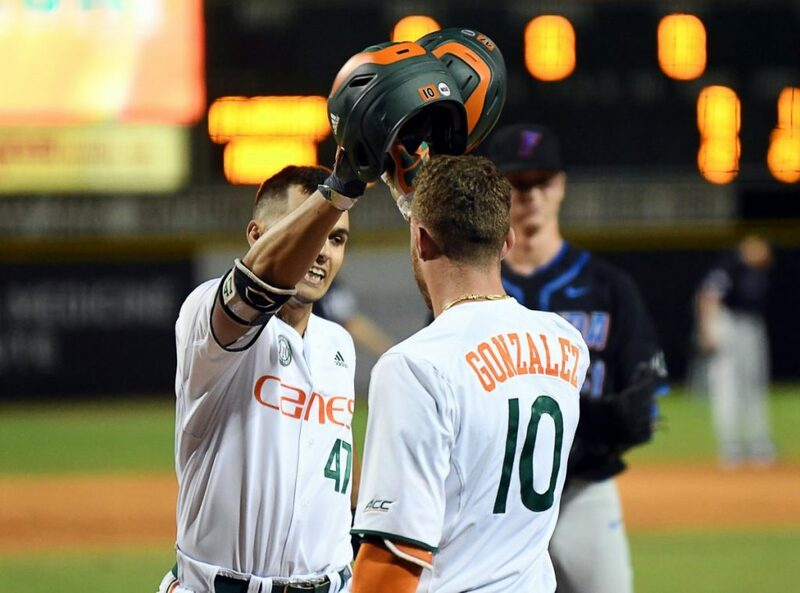 After clinching its fourth consecutive series victory over the Clemson Tigers with a 6-1 win in game one of a doubleheader Saturday, April 14, Miami’s struggles returned in the series finale. Sports aren’t always fair. 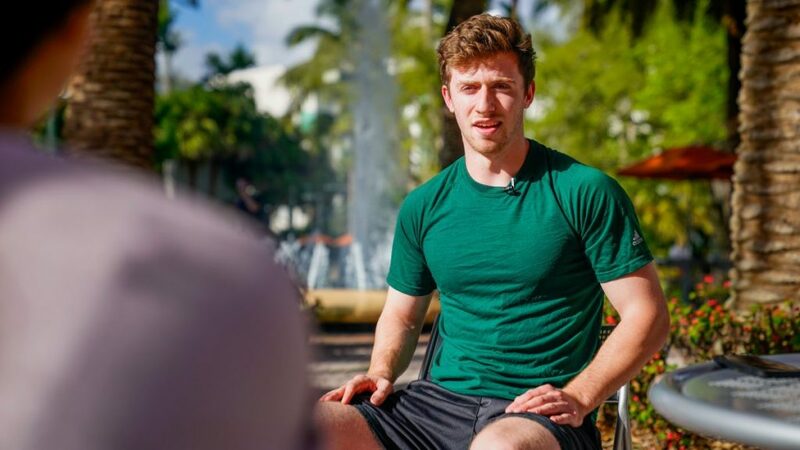 MacDonagh was cut from the team during the fall of his sophomore year in 2016. 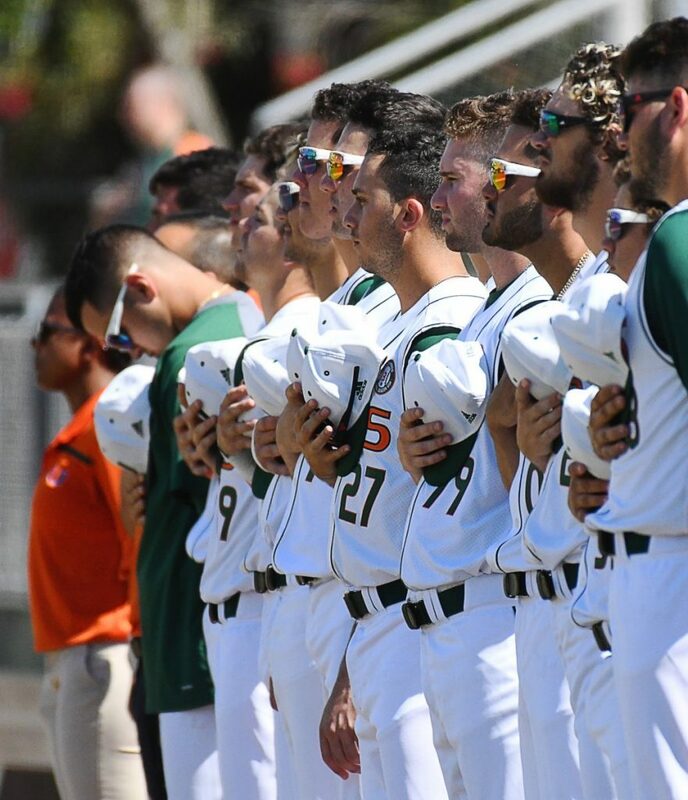 The victory snapped a seven-game losing streak for Miami – the team’s longest skid since 1966. 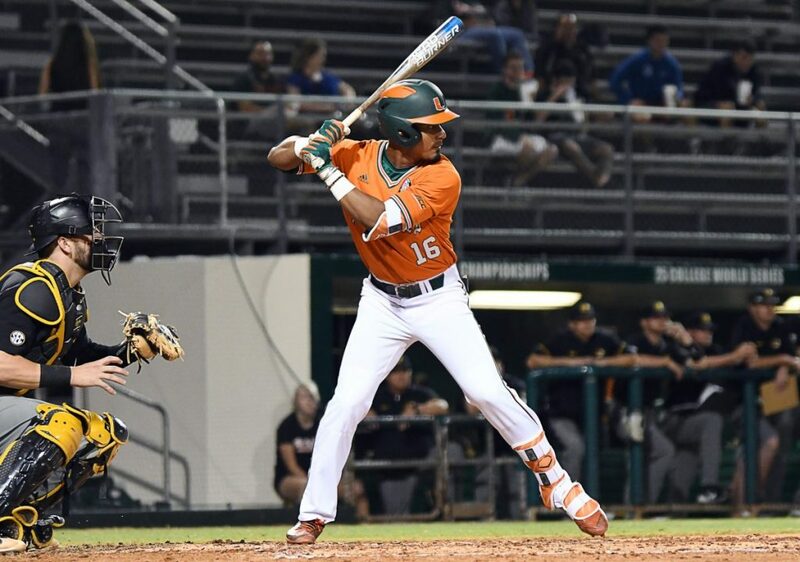 Miami (12-18, 6-8 ACC) got off to a quick start in the first inning with a three-run home run from freshman Gabe Rivera to go up 3-1. 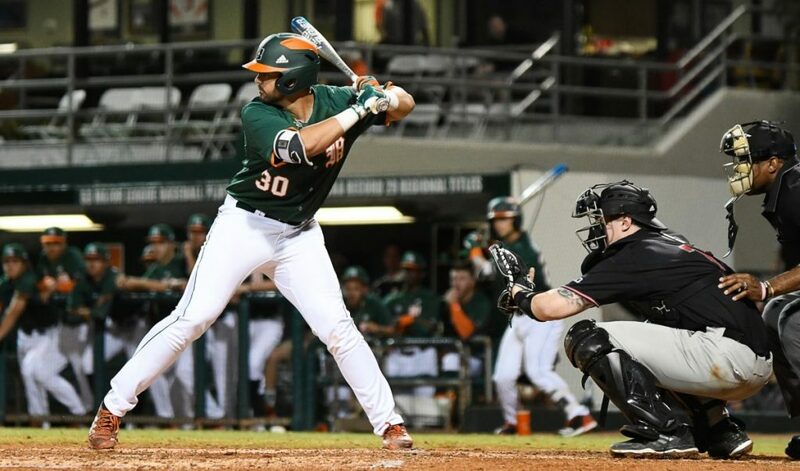 But North Carolina (21-10, 10-4 ACC) took advantage of a struggling McKendry to score five combined runs in the third and fourth innings to take the lead right back. 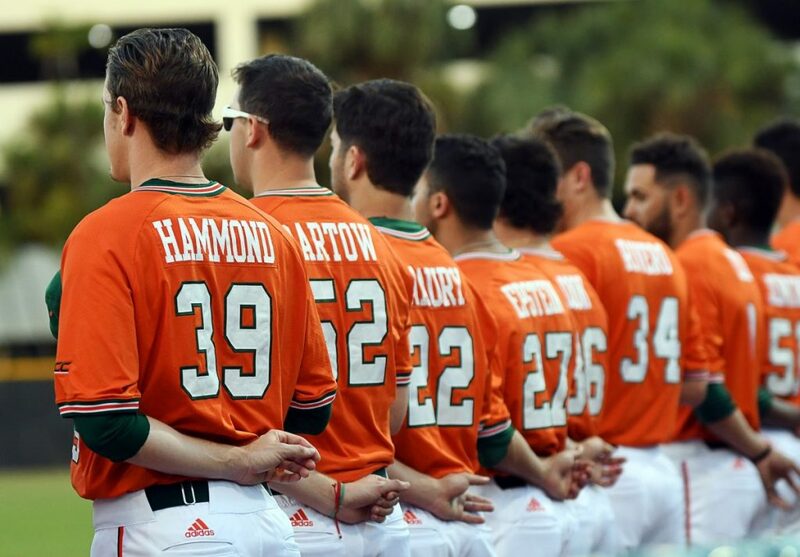 While Miami boasts one of the best pitching staffs in the Atlantic Coast Conference, inconsistencies at the plate and in the field have contributed to multiple devastating losses. 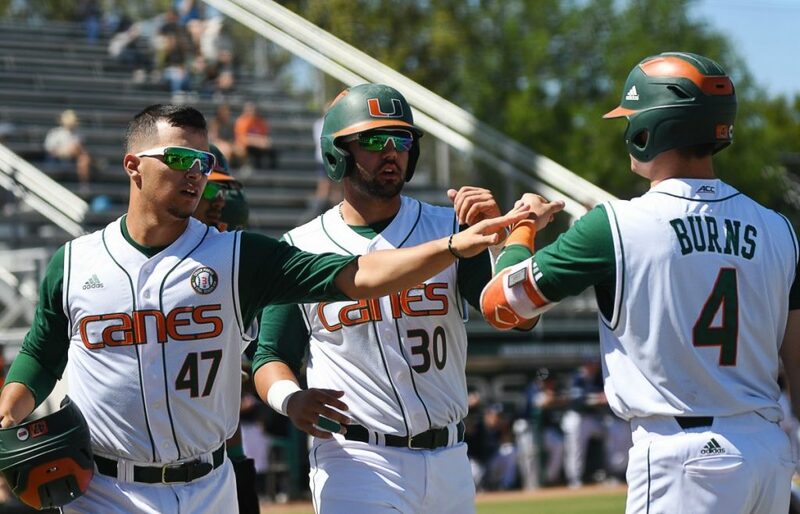 Miami (12-14, 6-5 ACC) totaled six hits on the day and didn’t score until the seventh inning.